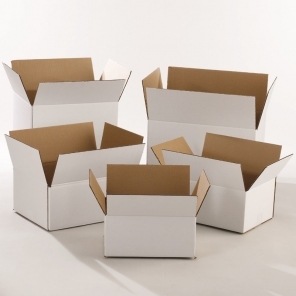 Our dry corrugated boxes are designed for strength and durability. They are constructed to precisely fit the product packaging they will contain, and are die cut accurately to ensure they stack perfectly. Double wall extra strength construction can be special ordered in any size. These extra strength boxes are constructed by adding thickness and weight (or 'extra corrugated layers'), and we can add water-resistant adhesives for increased moisture resistance. We stock a large selection of general utility sizes. 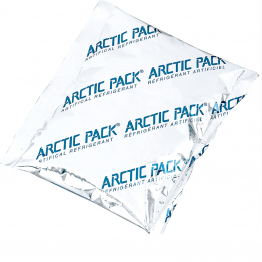 Our master box sizes are designed to specifically fit our inner freezer cartons and IQF bags. Our custom print design service is FREE. We can quickly develop custom-construction samples to your exact requirements. We use a bright white surface color coating to make your graphics jump out presenting your logo well. Dry corrugated boxes are used as outer master cases typically containing packs of frozen products, or as outer boxes for foam shippers. Most widely used shipping cartons referred to as Regular Slotted Cartons (RSC) ? used for storage or outer shippers. Flaps meet in the middle when folded requiring tape. Custom order dry boxes with flaps cut to interlock removing the need for tape, glue, or staples to seal. We can create anything you can come up with! 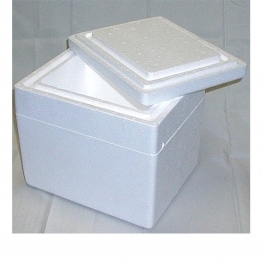 Ideal for frozen or refrigerated shipments between 1-20 pounds traveling over 24 hours. 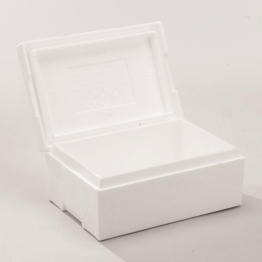 The example shown is our Arctic Lock® box created for clinical trial shippers without the cost of creating a new mold. We love to create economical solutions! 6 panel insulated boxes are perfect where storage space is critical or shipping distances are long. The performance of a 6 panel box is very similar to our molded boxes. The advantage is that these can be shipped “Knocked Down" so they take little space in your building until that are made up. 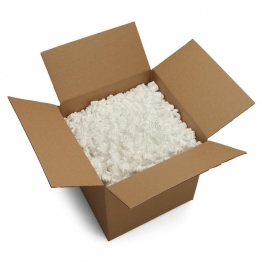 6 panel boxes can be shipped to you much more economically than our molded boxes since you are shipping less air. 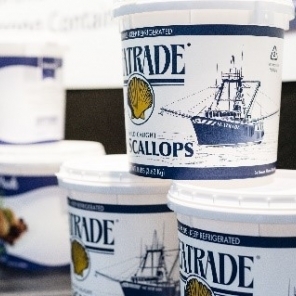 These boxes are ideal for long distance shipments of live shellfish and tropical fish, and our StandAlone® shippers are used primarily for fresh iced fish going to supermarkets. 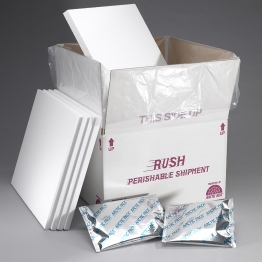 Kits are convenient and economical for smaller coordinating orders of foam shippers, best when inventory space is limited, or when multiple sizes are needed. 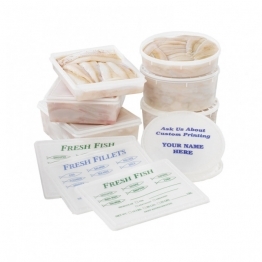 Fillet pans are ideal for packing and shipping items such as fillets, roe, smoked fish, steaks, pickled products, and shellfish meats. 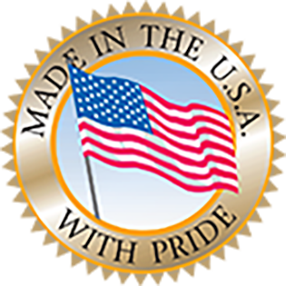 They feature sturdy, snap-on lids to ensure safety during shipping and freshness upon arrival. 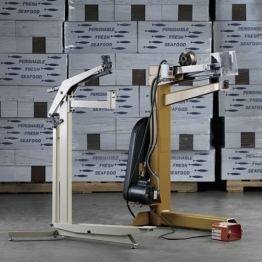 For fresh foods, meats, and fillets for capacities from 5lbs to 30lbs. 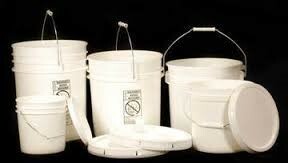 These pails can be used for any from operational needs to retail needs for your food or seafood product. 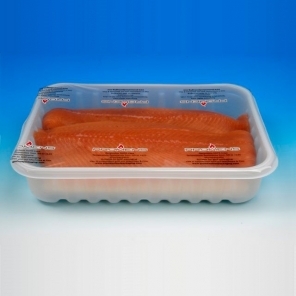 These containers are used for fresh and frozen foods, meats, shellfish, soups, and sauces. 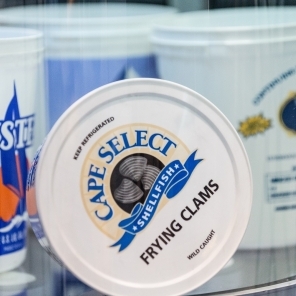 Primarily used for scallops, oysters, clams, and other shellfish meats. 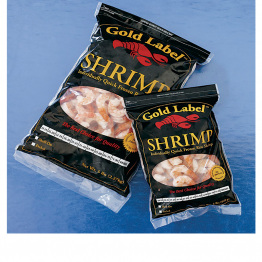 IQF poly bags are used for many food and seafood frozen products from scallops and shrimp to stuffed pasta shells. 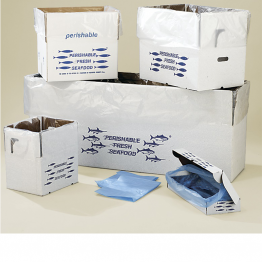 Our utility bags are used for everything from containing live tropical fish to food handling and packing needs. 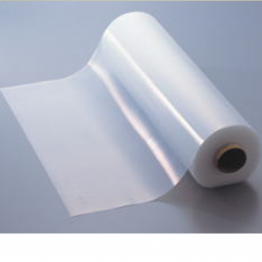 Poly sheets are used to separate or layer food products and to preserve freshness. They are used in fresh applications to protect and separate food products like crab cakes or fillets and to reduce moisture evaporation. 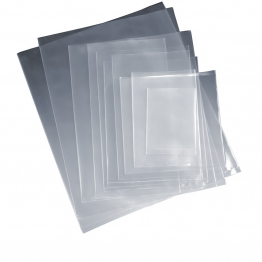 Poly sheets are also used with frozen foods for layer packs and shatter packs where the user needs to easily remove separate layers from a frozen carton. 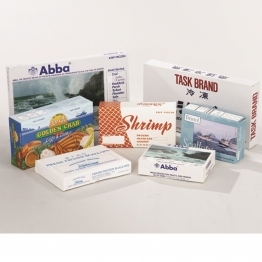 We stock 10x15 and 12x21 sizes for our folding cartons and fillet containers. We can also make custom sizes to your needs. 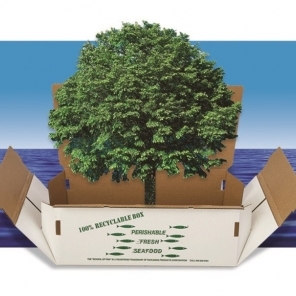 Our 100% recyclable alternative coated box was developed for customers dealing directly with the supermarket industry so that seafood shippers could be recycled along with all dry corrugated boxes supermarkets receive. These boxes are designed for shipments of 5-25lbs and 2-3 day long shipping cycles. To keep shipments of food and medical supplies cold for longer term ship cycles. Required for air travel shipments. 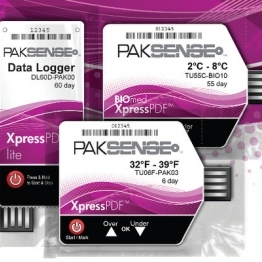 Enables better quality control and safety decisions through accurate temperature monitoring during distribution or storage of seafood, beef, poultry, pharmaceutical, life sciences, and other temperature critical products. 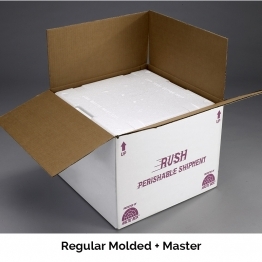 Dry corrugated boxes are used as outer master cases typically containing packs of frozen products or as outer boxes for foam shippers. One Piece Tape Closure Most widely used shipping cartons referred to as Regular Slotted Cartons (RSC) - used for storage or outer shippers. Flaps meet in the middle when folded requiring tape. 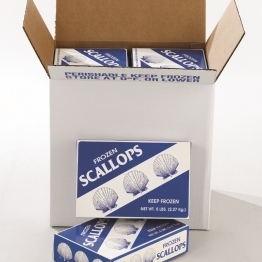 These boxes are used to keep seafood and foods fresh for both freezer and refrigerator applications.